Robert Scanlon, MD, is medical director of Southside Hospital, where he oversees all medical affairs, quality management, safety and standards of care at the tertiary hospital. 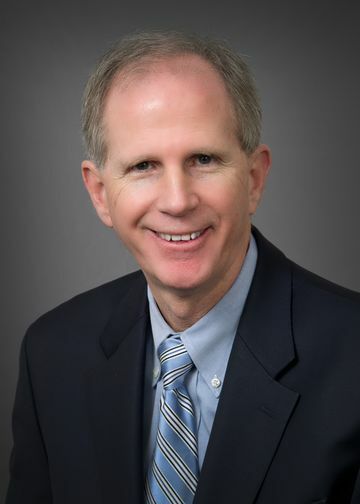 Prior to joining Southside’s leadership team in 2015, Dr. Scanlon practiced obstetrics and gynecology for 22 years at Huntington Hospital, where he served as chair of the department. Dr. Scanlon has extensive international experience, providing both clinical care and medical education in Ghana, Nigeria, Sierra Leone and Saint Lucia. An associate professor of obstetrics and gynecology at the Zucker School of Medicine, Dr. Scanlon received a bachelor’s degree in civil engineering from Bucknell University, a master’s in business administration from Duke and a medical degree from Wake Forest. He completed his residency at Stony Brook University Hospital, beginning in family medicine and completing a residency in obstetrics and gynecology.